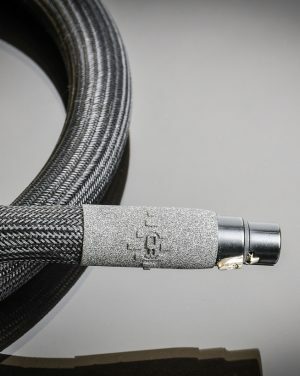 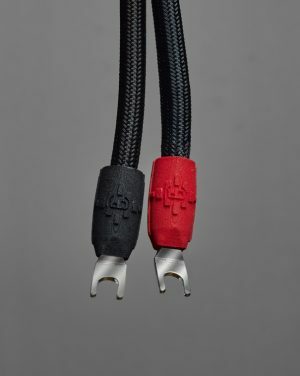 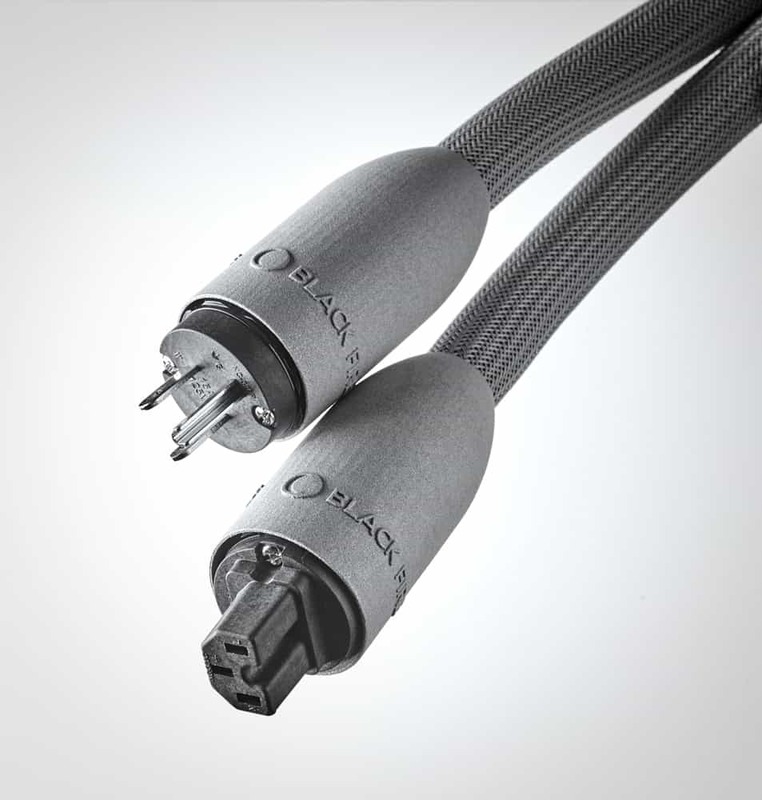 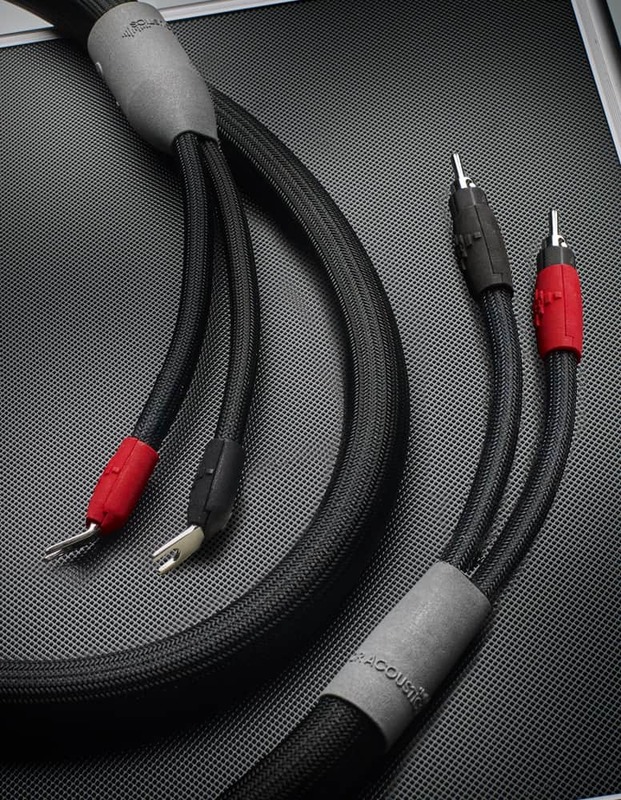 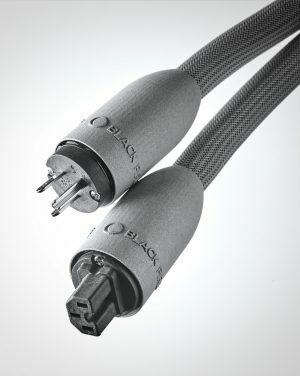 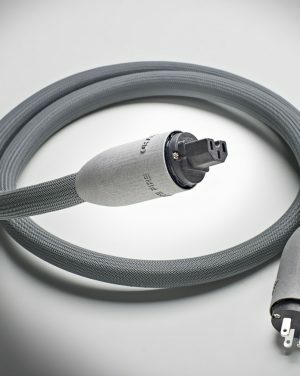 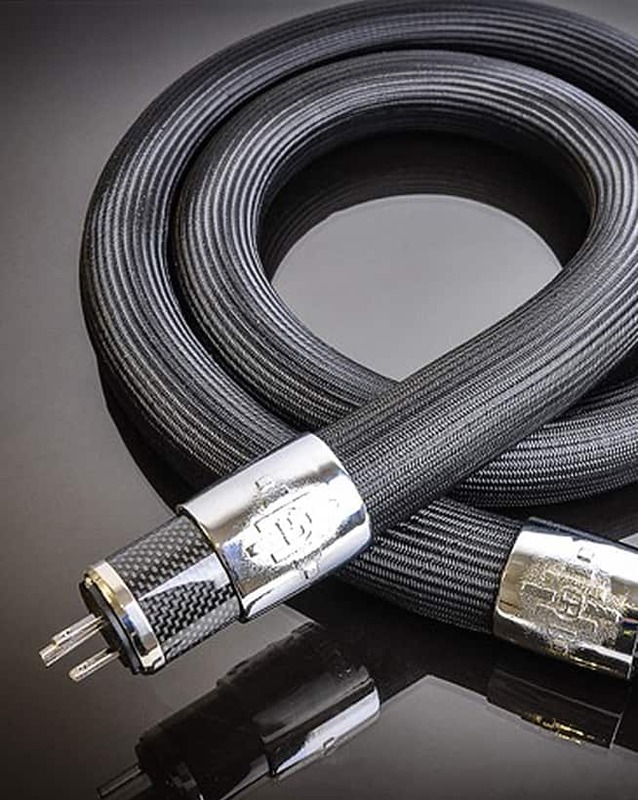 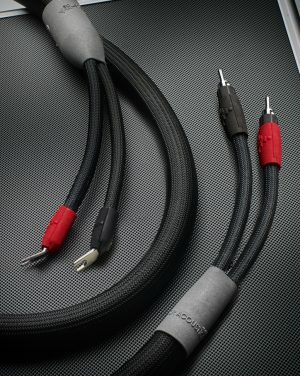 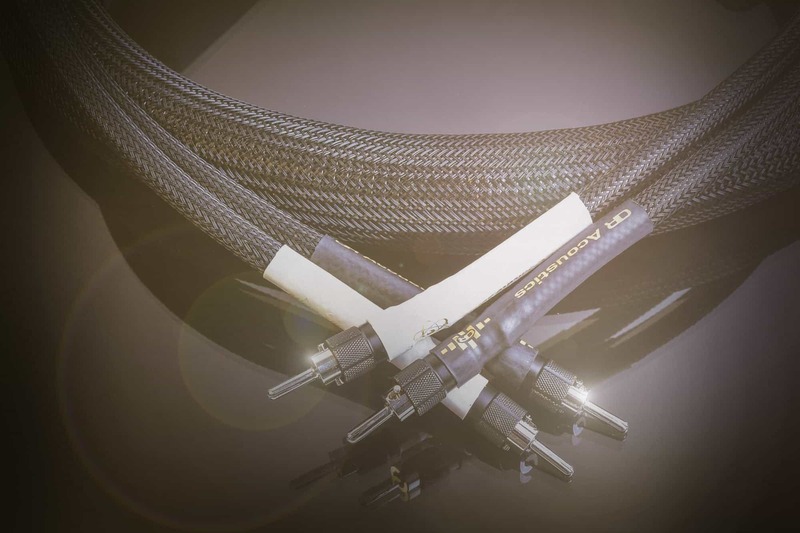 Following several years of research and development, DR Acoustics sets forward an entirely new approach in audio cable design, with cables handmade by qualified technicians. 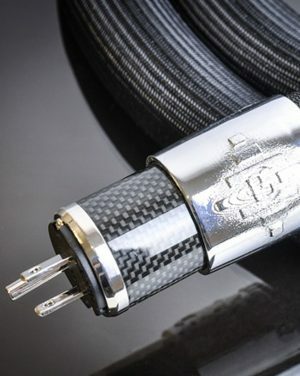 We use first-rate materials and components, and offer a range of digital cables, power cables, speaker cables and interconnect cables. 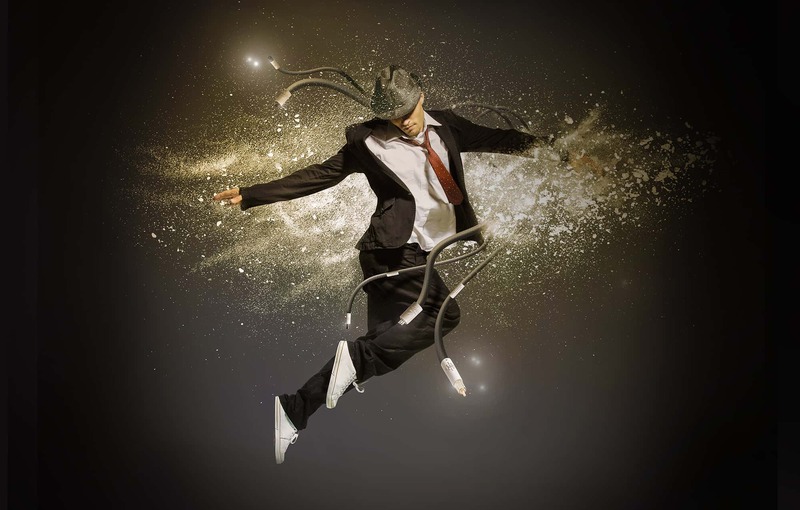 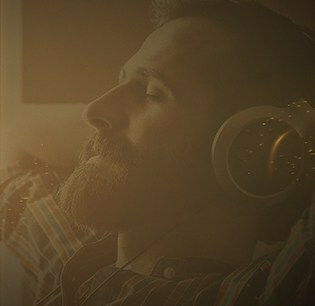 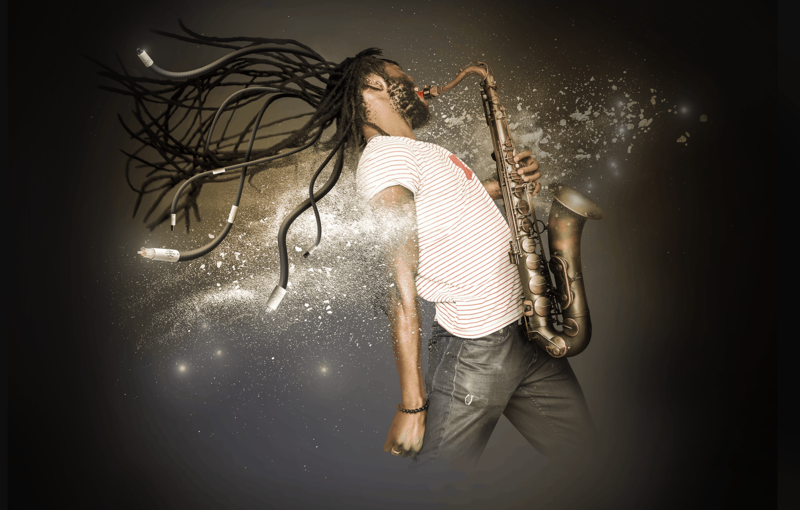 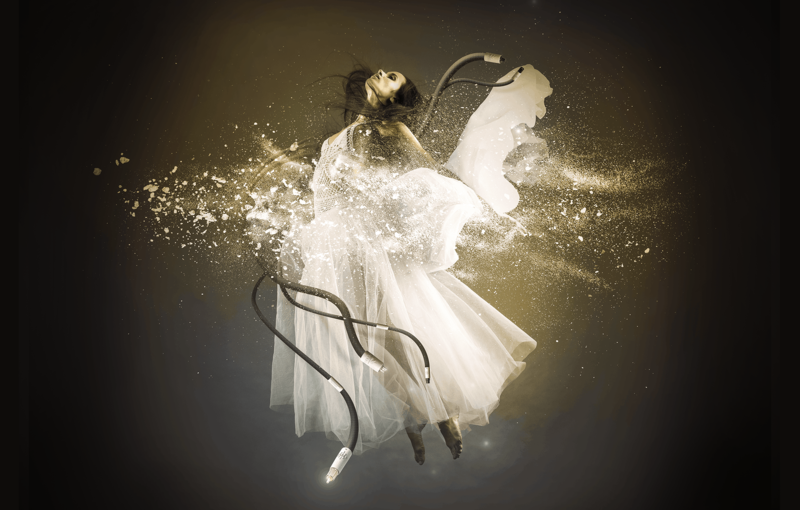 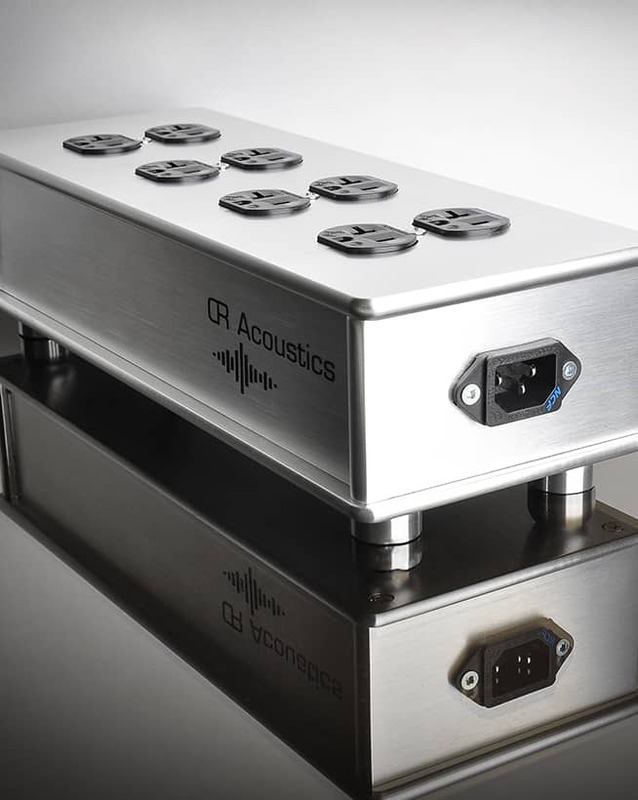 A number of factors come into play when it comes to sound quality. 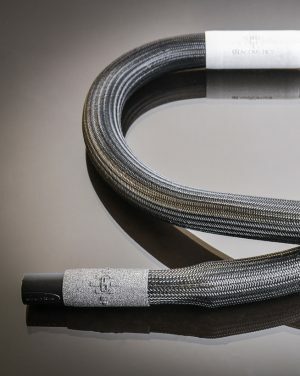 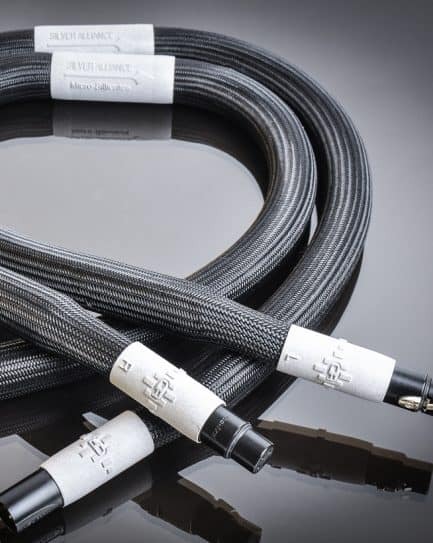 After two years of research and development, and numerous tests on various combinations to pinpoint a product that offers optimal performance, the team at DR Acoustics has achieved the perfect combo, thus revolutionizing the market with a brand new type of cable.